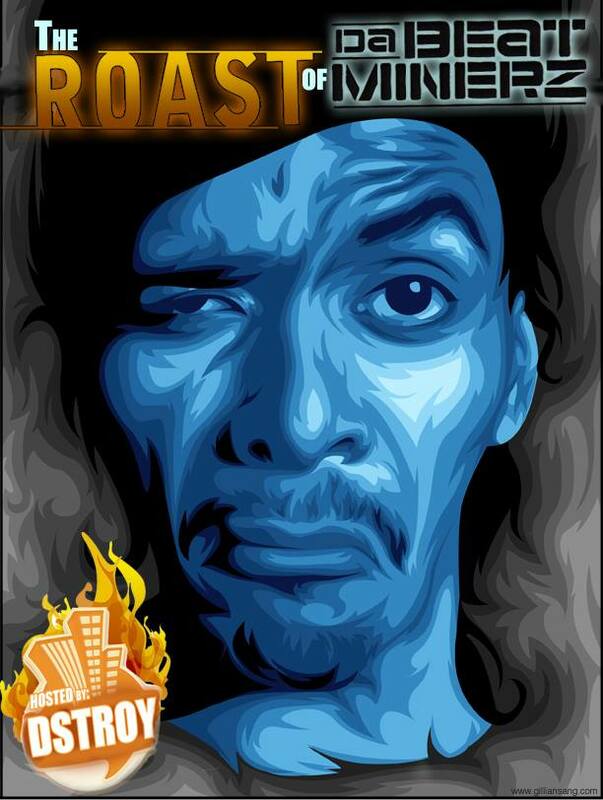 The D-Stroy Roasts are a series of Hip Hop roast specials. The 1st of the series will feature, the Hip Hop producer and DJ outfit Da Beatminerz. These talented brothers from Bushwick/Brooklyn produced Classics like "Who Got The Props", "Sound Bwoy Bureill" and more. 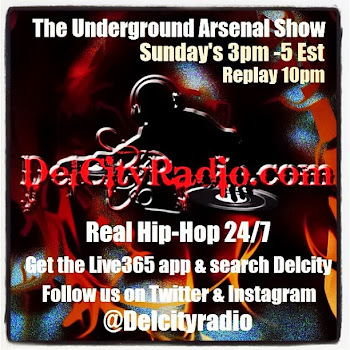 Guest are DJ Evil Dee, Crazy DJ Bazarro, Mr. Walt, DJ Esquire, DJ Wayne Ski and DJ K Styles along with your very own Roast Master Flex: D-Stroy. We'd love for more of these to happen, On a larger scale with more people involved. 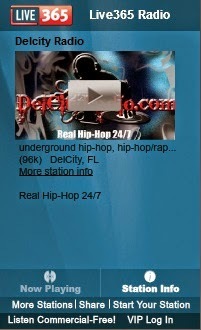 Please Share It, Like It and encourage other HIPHOP fans to enjoy it.